Two greats of the jazz world — acclaimed U.S. trumpeter Wynton Marsalis and Cuban piano maestro Chucho Valdes — have teamed up in Havana this week. 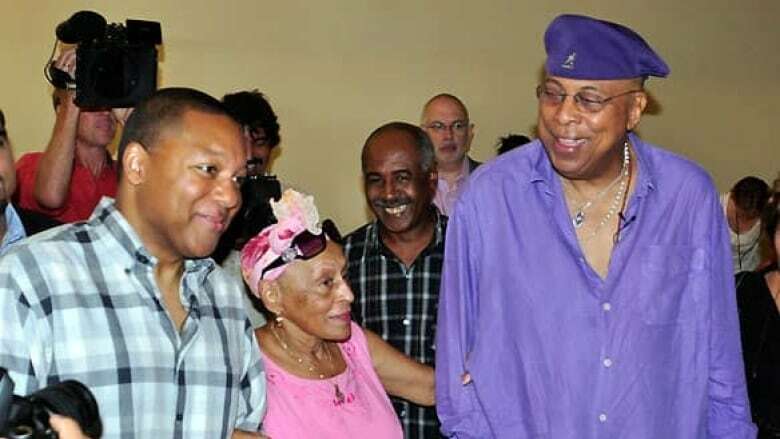 Two greats of the jazz world — acclaimed U.S. trumpeter Wynton Marsalis and Cuban piano maestro Chucho Valdes — have teamed up in Havana this week, in another instance in the thawing of relations between the two nations. Marsalis, the second-eldest son of the Marsalis music family in New Orleans, has travelled with his Jazz at Lincoln Center Orchestra to the Cuban capital for a series of concerts alongside Valdes, his Afro-Cuban Jazz Messengers and Buena Vista Social Club singer Omara Portuondo. 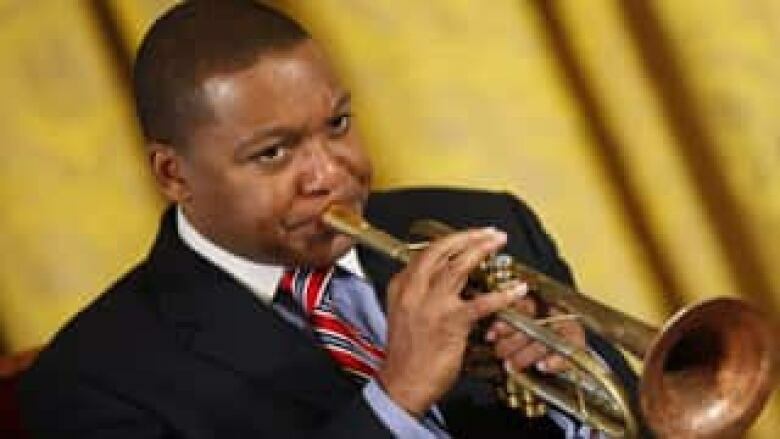 "It's a great honour for us as musicians to come here to Havana because of the long tradition and the great musicians who have come from here," the 48-year-old Marsalis said, adding that his father, Ellis, first introduced him to the music of Valdes when he was 12. "When I had the opportunity to record with Omara and Chucho I started to get full of emotion, 'cause I thought of my father playing Chucho's music for me," the Pulitzer Prize-winning trumpeter told reporters at a news conference on Monday. For his part, Valdes hailed the visit, which he and others will reciprocate by travelling to perform at New York's Lincoln Center later this month, as "a historic event." "It's the first time we've had a visit from a band of this quality with such important musicians," he said. The pair and their respective ensembles will play concerts in Havana from Tuesday through Saturday and also offer master classes for promising young music students. The visit is one of several in recent years as cultural relations warm up between the U.S. and Cuba. In 2009, Britain's Royal Ballet became the first foreign ballet company to travel to the communist nation in about 30 years. Russia's famed Bolshoi Ballet followed this past February. The American Ballet Theatre recently hosted Cuban-born dancer and National Ballet of Cuba founder Alicia Alonso in New York in the spring. The group has since been approved to travel to Havana for the city's International Ballet Festival from Oct. 28 to Nov. 6. Marsalis, however, declined to comment directly about the political relationship between the two countries. "I know what we are here to do, and we are here in the spirit that we are always are: our tagline is 'uplift through swing,' " he said. "We raise people's spirits all over the world through the art of swing. And in our music, swing means come together and stay together, even when you don't want to."